The Region Free Code Free features a 1080p up-conversion function that converts standard definition (720 x 480 pixels) images from DVD sources to high-definition (1920 x 1080 pixels) quality images. And with the addition of HDMI 1.3 with Deep Color to our DVD players, the up-converted signals deliver vivid, sharp and exceptionally detailed images. 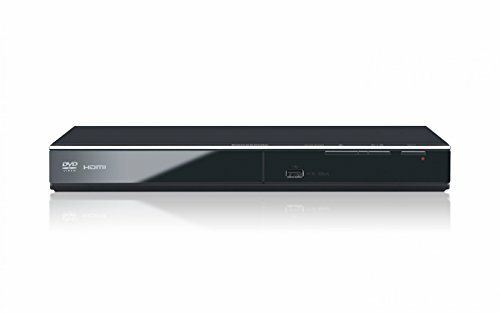 Incredibly versatile and multi-format-friendly, DVD player can play back just about any DVD or CD you can throw at it.